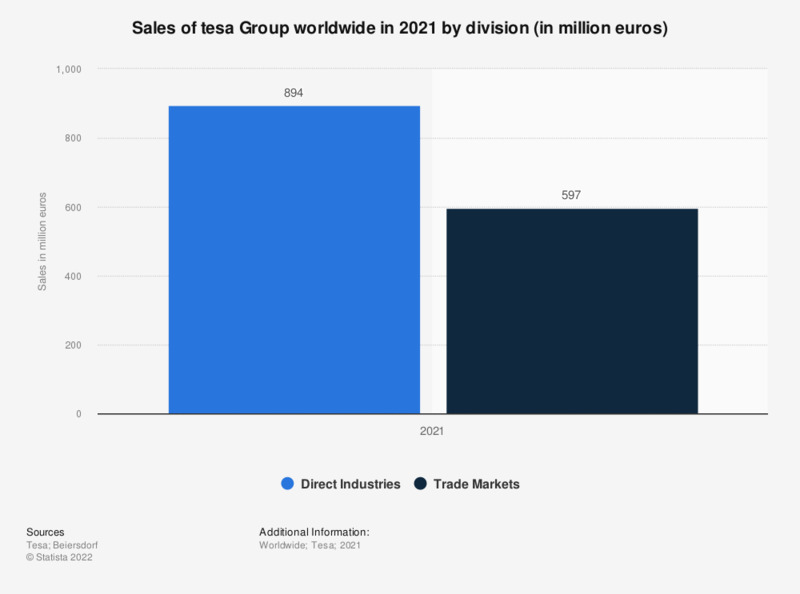 This statistic shows the sales of Tesa worldwide in 2018, by division. In 2018, the sales of Tesa's direct industries division generated about 798 million euros. Everything On "Beiersdorf" in One Document: Edited and Divided into Handy Chapters. Including Detailed References. U.S. population: How much money did you spend on skin care products in the last 3 months?